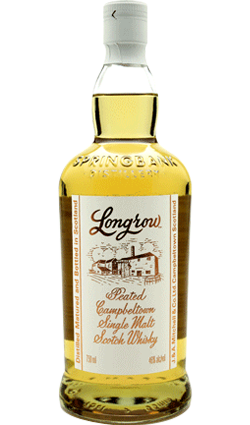 First distilled in 1973, Longrow is a double distilled, heavily peated single malt. 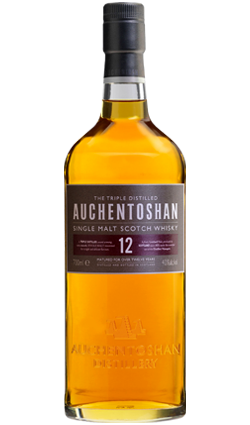 The first distillation was carried out as an experiment when the Springbank chairman set out to prove that it was possible to produce an Islay-style single malt whisky on the mainland. This experiment produced a whisky so special that Longrow was distilled again a few years later and has become an important part of the Mitchell’s portfolio, with regular distillation having taken place since 1992. 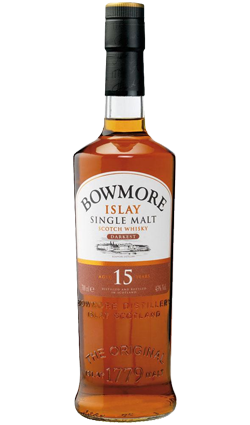 The barley used in the production of Longrow is entirely peat dried, giving the whisky a wonderfully smokey, peaty character. 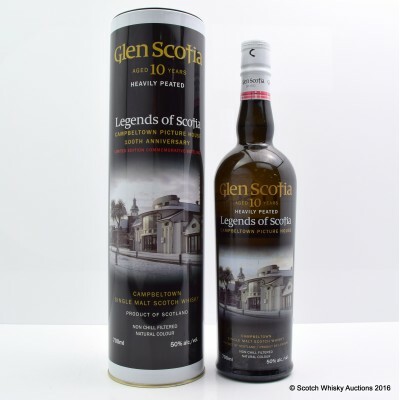 The whisky is named after the old Longrow distillery which stood adjacent to Springbank and Longrow CV is the latest addition to the range, complementing the existing 10 and 14 Year Old bottlings. Colour: Light amber with slight olive highlights. Nose: Very creamy, vanilla custard. The smoke develops gradually, like a slow burning log fire, never overpowering but always reassuring. Our guest taster was reminded of marshmallows toasted on a campfire – crisp on the outside and sticky sweet in the middle! 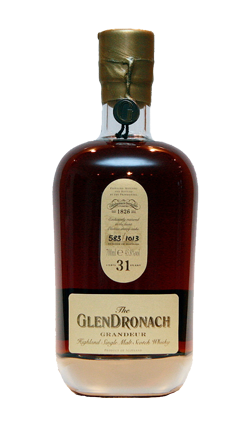 Palate: Incredibly well balanced – rich and creamy with a slight medicinal hint. The smoke is always present, washing over the palate in waves, like the soft billows of smoke from the kiln. Finish: The gentle smoke lingers and lingers leaving you yearning for more! We have exclusive access to Hyde Irish Whiskey, Norval’s Blended and 5 Year old Scotch and Neat Tasting Glasses here in New Zealand. By entering this website you confirm you are 18 years of age or older. Or are of legal age in your country of residence to purchase from our website.